The 2018 TIMF(the Tongyeong International Music Festival) is slated to kick off on March 30, along with the reinterment ceremony for Yun I-sang scheduled on the same day. Korea Herald reported on Feb.27,2018. 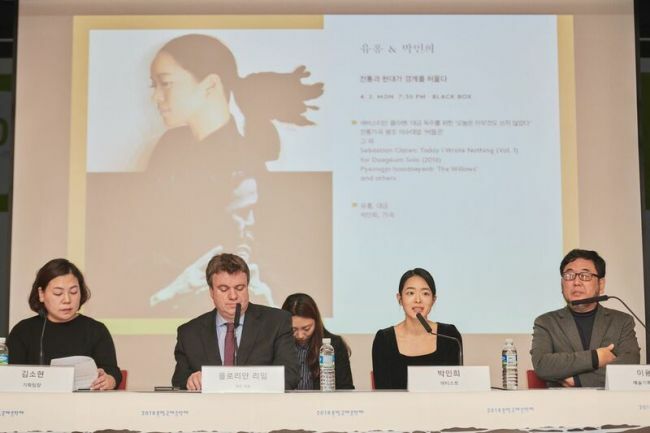 “Now 23 years after his death, he will finally return home and find his last resting place in Tongyeong,” said Florian Riem, CEO of the Tongyeong International Music Festival, during a press conference at the Goethe-Institut in Seoul on Tuesday. The 2018 TIMF is slated to kick off on March 30, along with the reinterment ceremony for Yun I-sang scheduled on the same day. 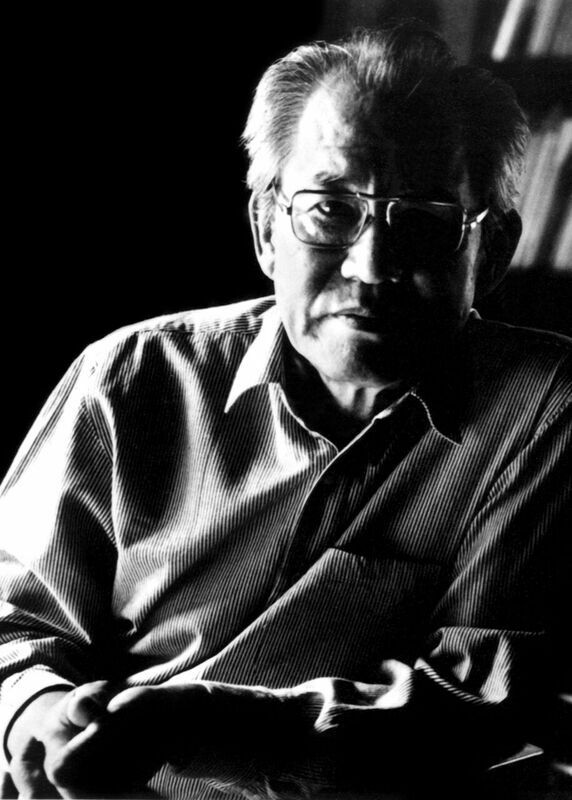 Originally developed from a concert titled “‘Night of Yun I-sang’s Music” in 1999, TIMF this year will become a special tribute to the return of the late Korean composer, who was previously buried in Germany. 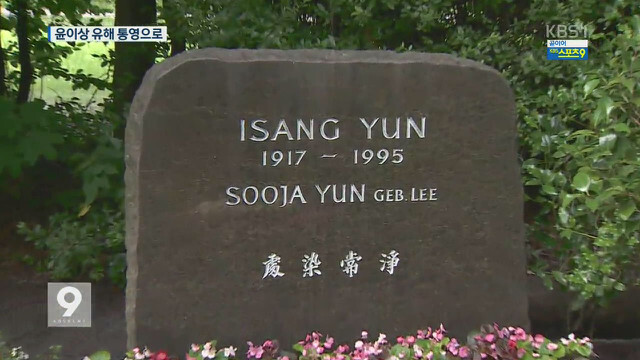 Yun I-sang was buried at Gatow Cemetery in Berlin 23 years ago. Born in 1917, the late composer spent most of his later life in West Germany until he died in November 1996. 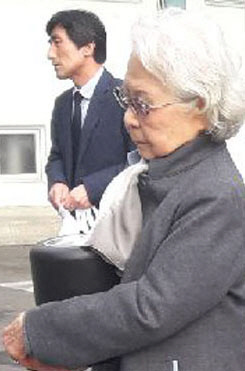 Yun was unable to return to his home country after he was implicated in a spy case known as the “East Berlin Affair” during the authoritarian regime of former President Park Chung-hee, the father of ousted former President Park Geun-hye. 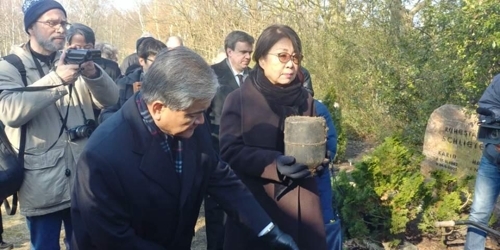 After a series of meetings between Tongyeong and Berlin, the disinterment ceremony took place in Berlin last week, and Yun’s ashes arrived in Tongyeong on Sunday. The reinterment of Yun’s ashes will take place on a cliff above the sea, right next to the concert hall, to fulfill the late composer’s longtime wish to be buried in a site where he can see the ocean. On the launching date, TIMF plans to hold a small event, where visitors can lay flowers. Under the title of “Returning Home,” the 2018 TIMF has prepared musical works that delve into the meaning of home. On the opening day, TIMF will feature the world premiere of “Music Theatre: Returning Home,” a performance that has reinterpreted Monteverdi’s “The Return of Ulysses” by adding the unique tonality of Korea’s tradition folk music. 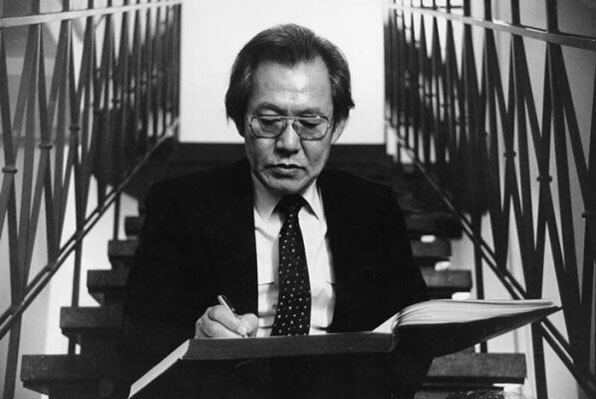 “Returning Home” is a piece that will make allusions to the return of the late composer Yun, the foundation explained. During the festival, many artists from here and broad will commemorate Yun’s music legacy. In the opening concert by the Bochum Symphony Orchestra and violinist Chung Kyung-wha, Yun’s “Exemplum in memoriam Kwangju” will be performed. On the final day of the festival, the Tongyeong Symphony Orchestra, led by conductor Christoph Eschenbach, will perform Yun’s “Bora,” Dvorak’s Symphony No. 9 “From the New World” and Leonard Bernstein’s “Serenade,” accompanied by violinist Midori.